100% genuine leather is the key for durable handle, the more you use the leash the softer our leash will be. 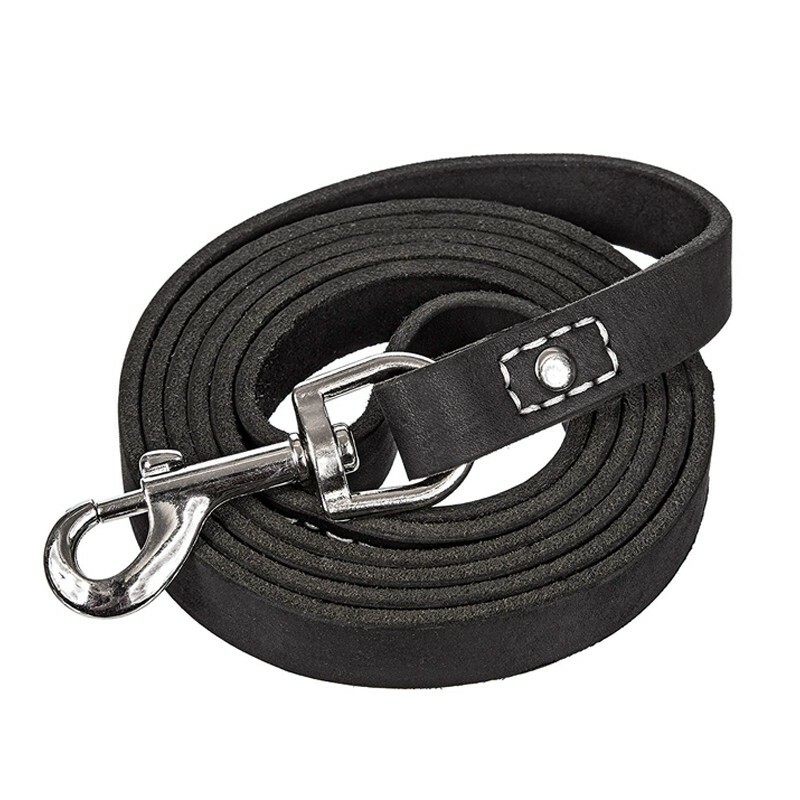 Genuine leather and durable clasp also perform well in controlling strong puller. Ultra soft leather handle will never hurt your hand like other poor quality leather. 360 degree rotation is a good choice for letting dog to be dog. Our brown design is very classic and elegant, you can use our leash to match up any suit. 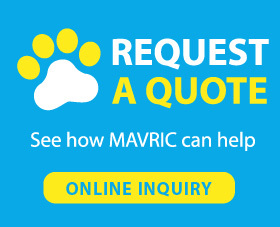 -Mavric, a professional pet products manufacturer, offers leather dog collars and leashes. 1 year warranty is offered by us. If you have any question about pets or products, please feel free to contact with us. You have the duty to offer a quality life for your pet. Walking your furry friends regularly maybe every day or maybe once a week. Choosing different kinds of walking to release their stress and make them feel comfortable both mentally and physically, which will help them to live a healthy and happy life. During walking, you need to consider about others' feeling as well, you need to use a leash or harness to direct your pet properly so that your pet will not roam around and hurt other people.